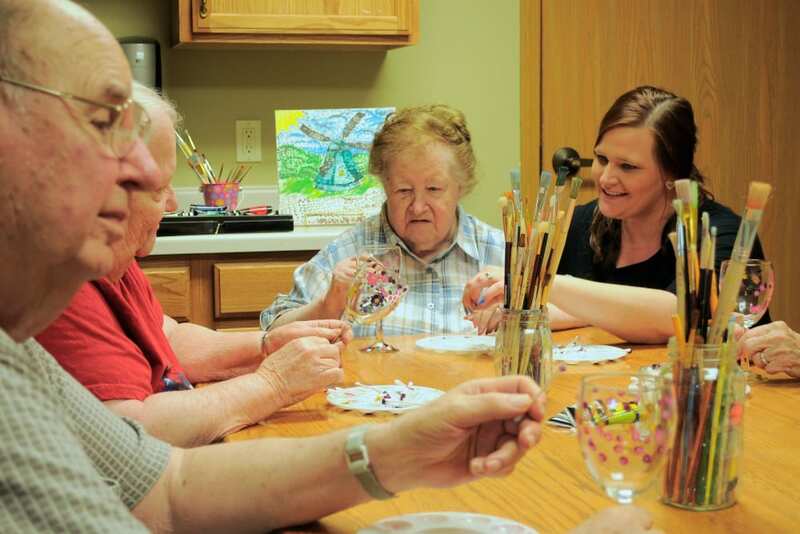  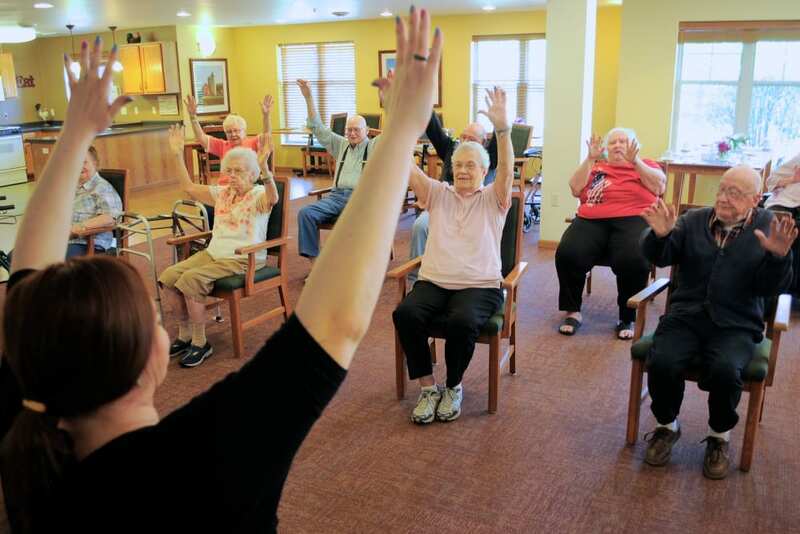 Life is exciting at Age Well Centre for Life Enrichment. 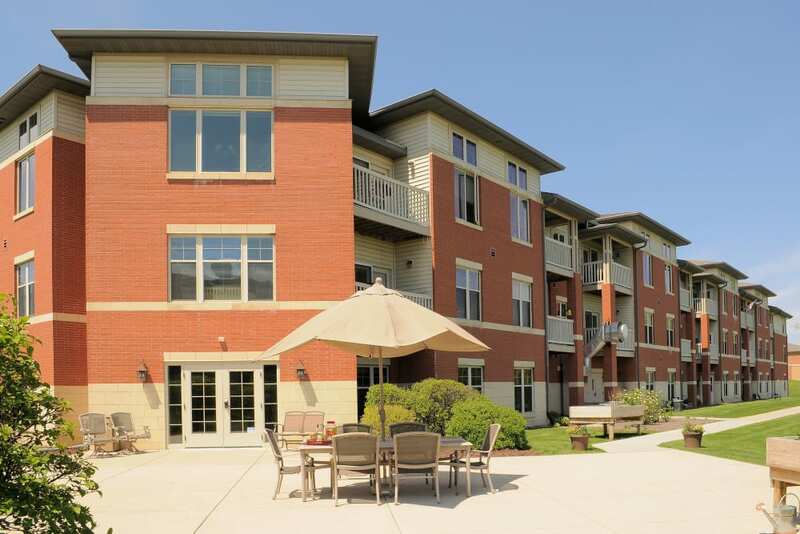 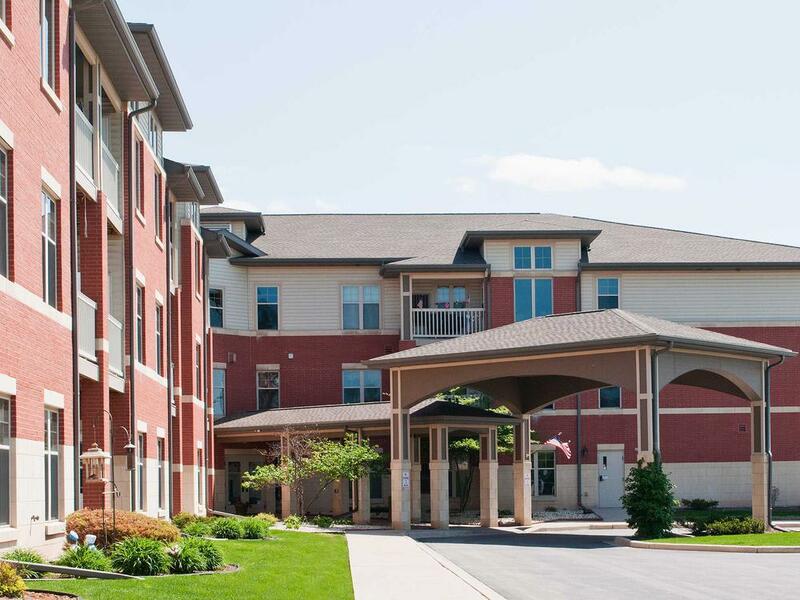 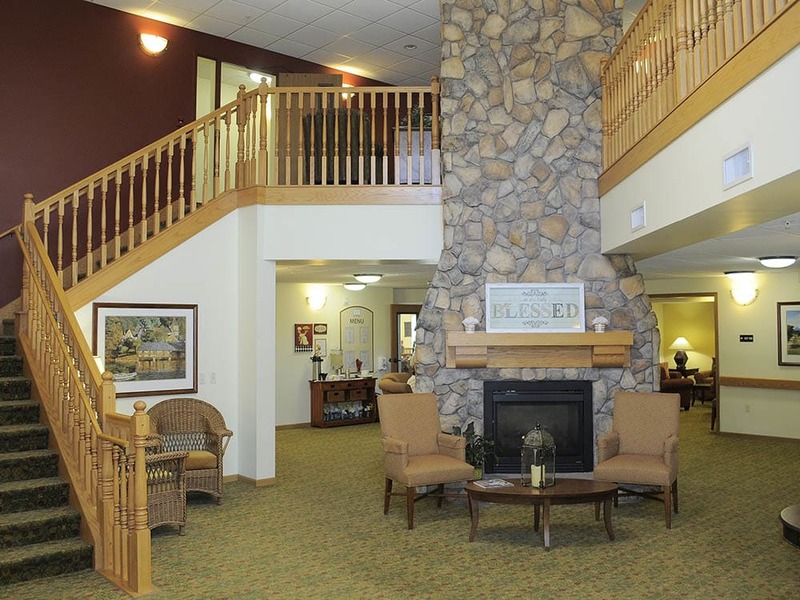 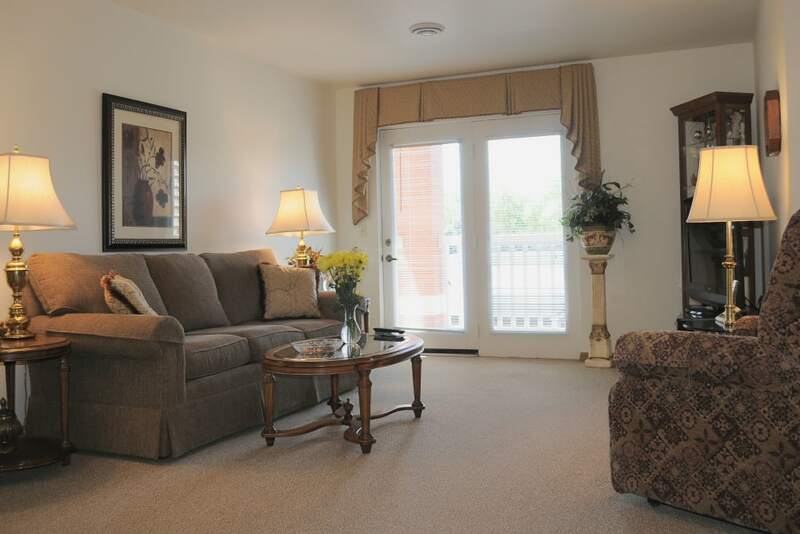 Residents here enjoy the many opportunities to engage with peers as well as interact with family and friends in the neighborhood. 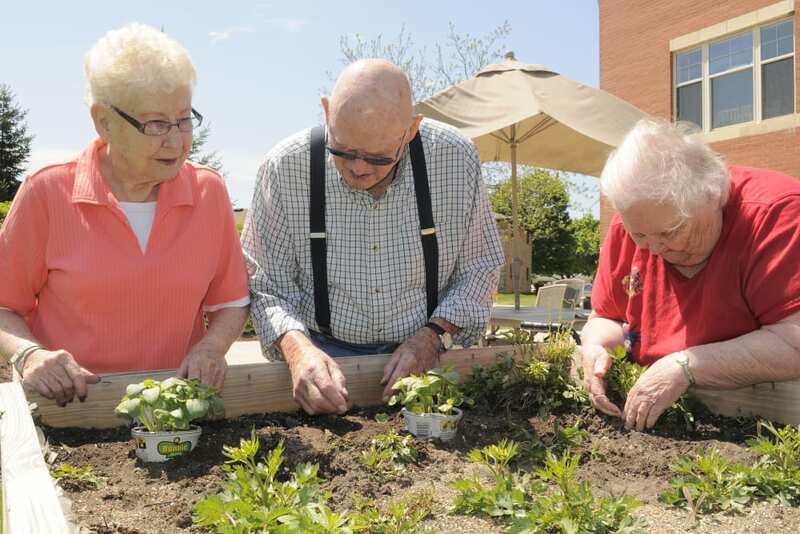 Whether it's taking a trip to the annual kite festival or planting vegetables and herbs in the community garden, there is always something to stay active and connected.